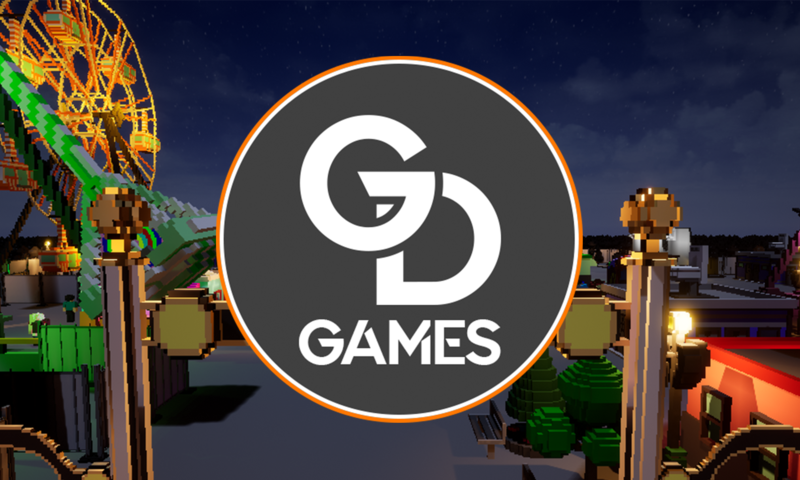 GriDie Games is an indipendent-videogame developer located in Hamburg, Germany. Founded by Mirco Griggel and Malte Diers, the name givers, as well as Kilian Braun, Janis Bathel and Lennart Schwarz. GriDie Games consists of 5 members, studying Game Programming and Game Art at SAE institute. We are currently in the conceptualization for a fast-pace third person multiplayer arena shooter. Follow us on Twitter to get updates on our projects. We are currently working on a small endlessrunner game for mobile devices. Unfunny Fair was made in 48 hours during the 2018 Gamejam „BeansJam Mobile“, hosted by the Rocket Beans.